Channel Partners - Sharezen Consulting Ltd. Despite the media fuelled 'good news' stories the economy has not recovered enough to encourage consumers to increase discretionary spending on big ticket items. The stakeholders involved in the recreational industry are all struggling with how to get customers back into their toys. We are helping asset owners manage their own assets in a way that is not only cost effective but encourages owners to maximise the use of their recreational asset. The recreational industry is changing and the companies who survive will have found ways to identify, contact and offer long term solutions to the use of recreational assets. 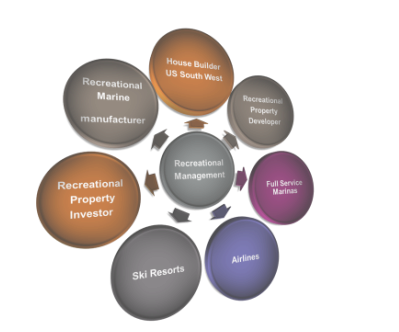 There are many non-competing industries within the recreational sector that may have excellent sales and marketing teams but are not focused on how much value the delivered asset offers the consumer.